With mounting pressure to enhance productivity, decrease costs and ensure customer satisfaction, construction industry is embracing mobile technology in a big way. Mobile devices help with real time project monitoring, prevention of theft, efficient inventory management and quality control. 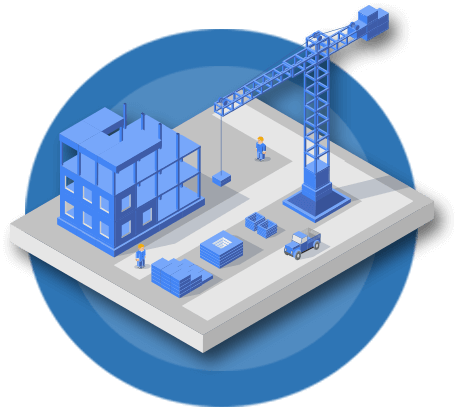 42Gears empowers construction companies with device lockdown and device management solutions. 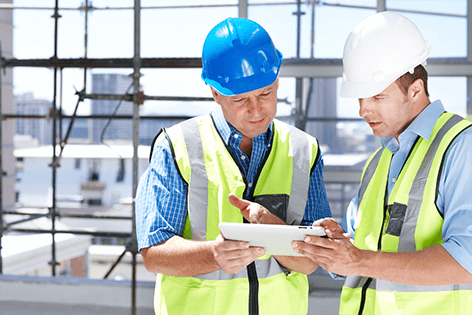 Our solutions help construction companies in preventing device misuse, monitoring usage of devices and in remotely providing device support. The benefits of arming construction workers with mobile devices are immense like better communication, real time reporting, increased productivity and improved workflow among others. However, deployment of mobile devices can trigger a number of unwanted issues like data security threats and unproductive hours. Our Mobile Device Management solution, SureMDM, provides features to monitor, update, maintain and track deployed devices across different locations. 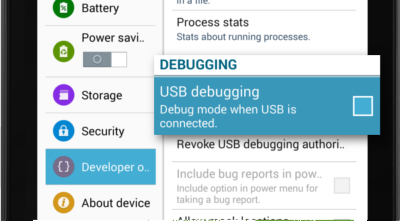 SureMDM is widely used for remotely managing and supporting devices in the field. 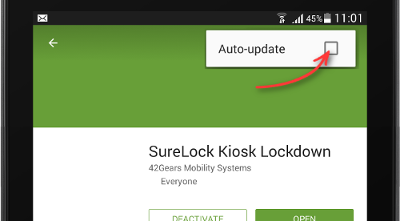 It integrates seamlessly with SureLock which is a device lockdown solution hugely popular for its simple yet comprehensive features. 42Gears provides robust solutions for security and management of devices deployed in Construction Industry. Use our products to prevent misuse of mobile devices deployed in the field. We allow you to password protect device settings so that only authorized users have access to it. This will ensure workers at construction sites focus only on their job. Devices can be set to be used exactly the way you want for applications and content throughout the different phases of construction. This will help you protect your devices from malware, giving them longer life and better performance. Since the construction process cannot be halted for long periods, it is important to have the devices in working condition at all times. We help you ensure that your devices are always fit for use. Monitor health of devices, get alerts and notifications when thresholds get crossed. Improve process efficiency by collecting data and performing diagnostics. Generate reports for usage patterns including data and keep your expenses in check. 42Gears provides easy mass configuration options so that your devices can be set up in no time. This is very crucial in the construction industry as multiple devices are deployed across a single site and large projects have a long lifecycle. After deployment, managing these devices is simple and easy with a centralized web console. All devices can be tracked and monitored in real time for their movement and use. Wiping data, pushing software and taking control of device can all be done remotely, saving your precious time. We help you maintain and support large number of devices deployed across a site with ease. With our products you can remotely take control of a device on field for providing real time technical support. We let you group your devices and schedule maintenance activities like scans and software upgrades.